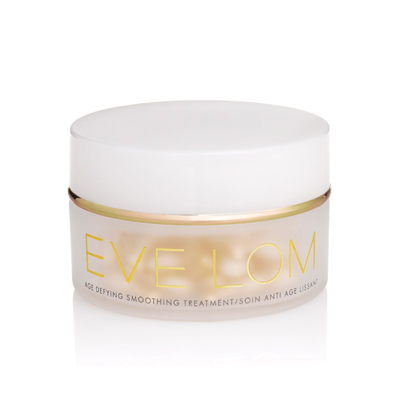 The line was created by an esthetician from the UK, Eve Lom. 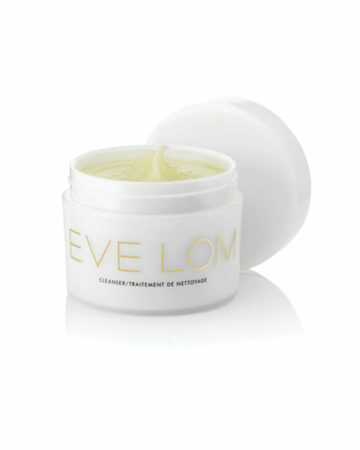 She began with the cleanser: a multi-tasking, multi-award winning product that is as relevant today as it was a quarter of a century ago and has ultimately changed the way people cleanse; continuing to receive regular awards, high accolade and find new devout followers. 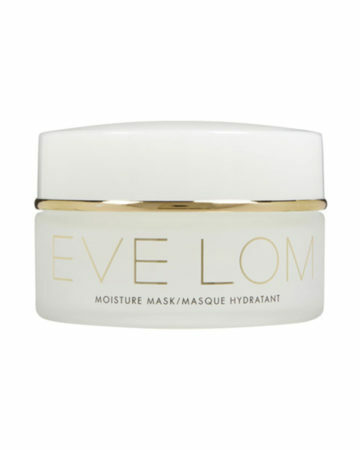 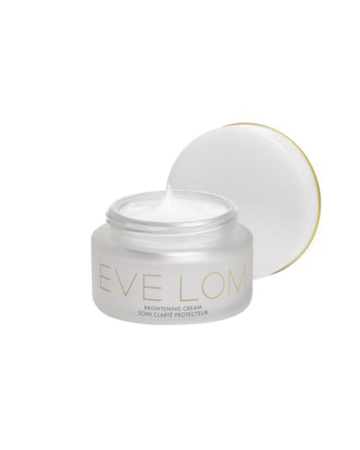 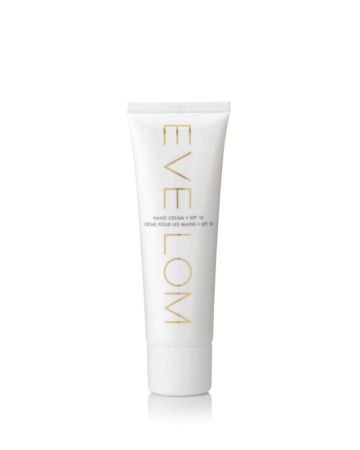 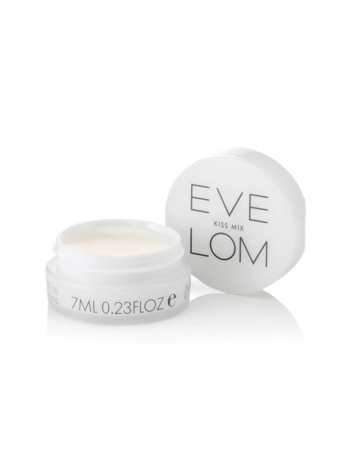 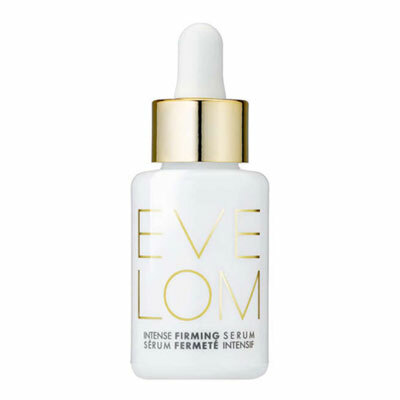 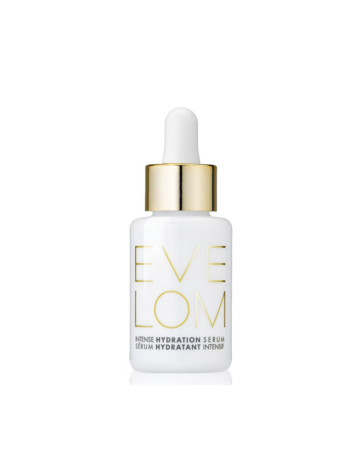 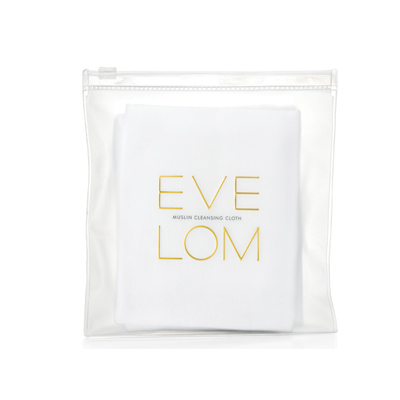 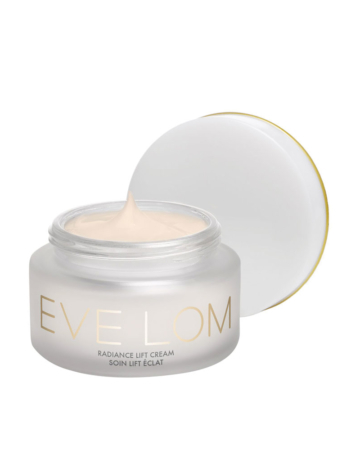 Eve Lom utilizes the highest quality ingredients in the most active formulations. 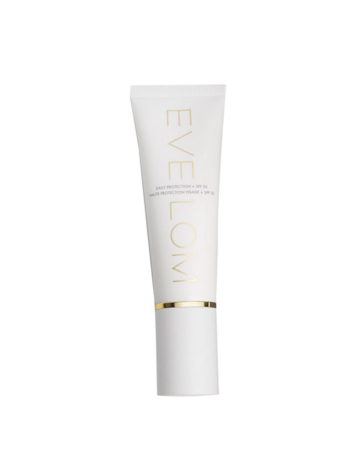 Combining the best botanicals that nature has to offer with sophisticated science. 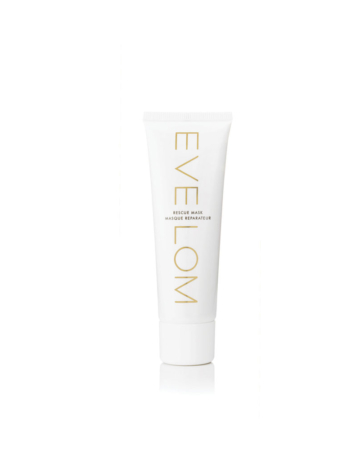 “Probably the best cleanser in the world.” Vogue claims.